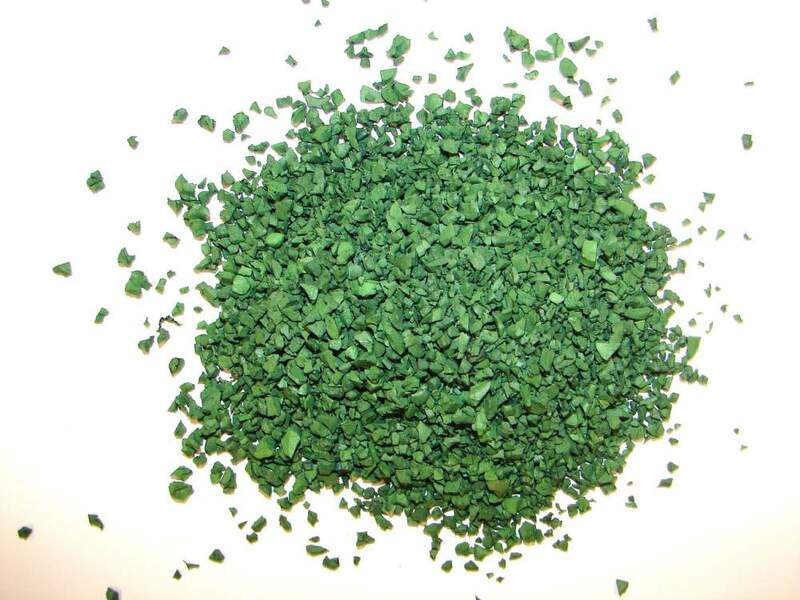 Prismi srl is leading manufacturer of rubber granulates for infill synthetic turf. Our company just use only real best quality material to produce the infill rubber. Prezzo incredibile su [category_genitive] in Monteprandone (Italia) dall’azienda Prismi, srl.